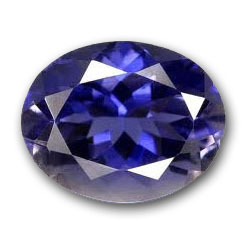 Normally Iolite is violet-blue in color. But sometimes you can find it in dull blue. 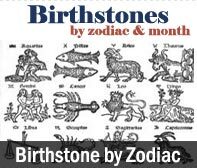 The best quality faceted gems can sometimes resemble tanzanite or sapphires. Before 1980s, it was not readily available. But supply has increased now. 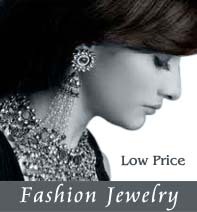 We offer this rare quality of gem stone at our store in the variety of weights.